We are a trucking company, based out of Rome, Georgia, running routes across 48 states. Our transportation solutions include dedicated services with over-the-road and local lanes. See what Josh Roberts Trucking can do for you. 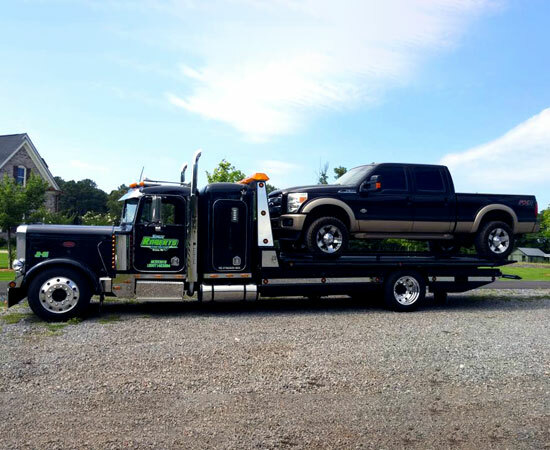 We offer repair services for trucks, trailers, and tires. We, also, have 24/7 road service and towing. 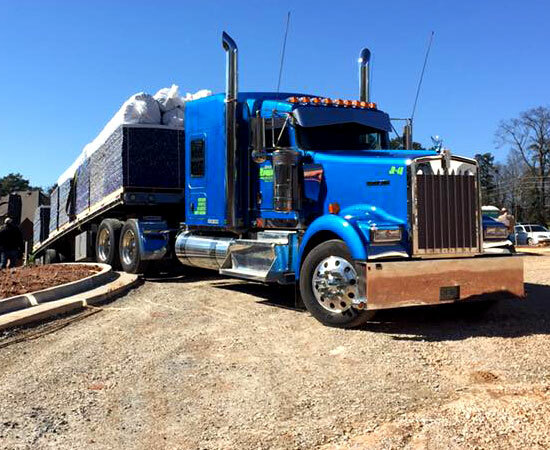 Josh Roberts Trucking is a national trucking company founded in 2006. Josh Roberts Trucking cares about your safety as well as our drivers while on the road. If you witness unsafe driving please give us a call immediately. Check to see what career opportunities are available at Josh Roberts Trucking.